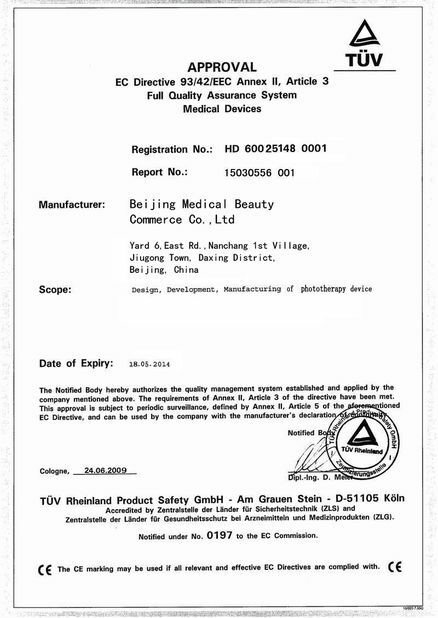 We combinate the intense pulsed light technology .radiofrequency tehcnology and yag laser technogy into one machine . 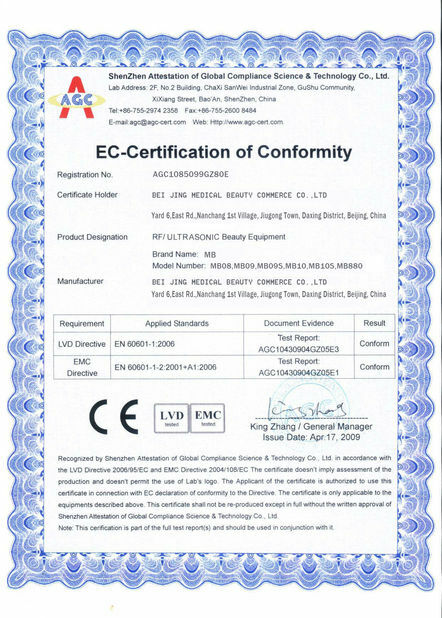 it is multifunction beauty equipment which can solve all of the skin problem , bring more benefit to beauty salon.SPA. 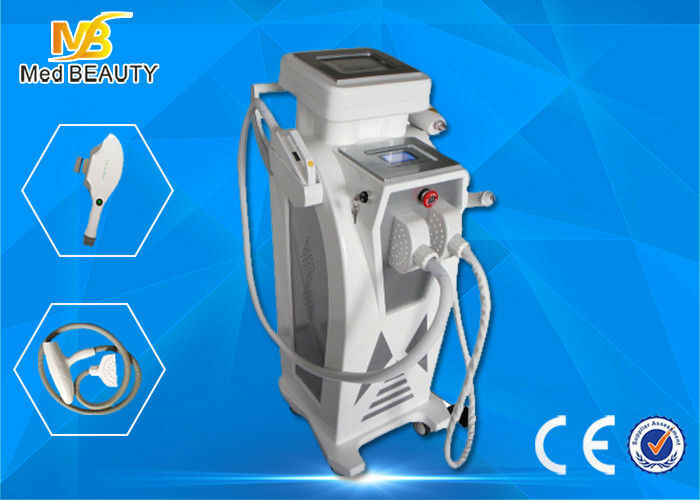 1) IPL+Elight +RF+Yag laser come with two separate control screen . the Elight and Laser can work together . RF and laser can work together . 2) Can use elight and ipl separately with one handle , professional RF handle . our elight menu come with skin type(Ⅰ, Ⅱ, Ⅲ, Ⅳ, Ⅴ, Ⅵ.) Hair color .hair thickness . more easy and simple for the operator to use it . it can continue to work more than 8 hours without stop .